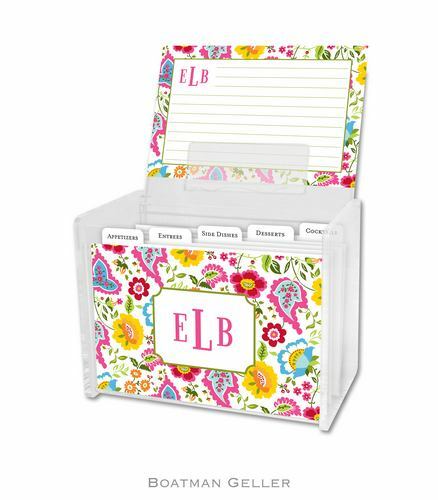 Click here to view fonts/monograms. Click here for ink colors. Allow 10-14 days for processing and delivery.